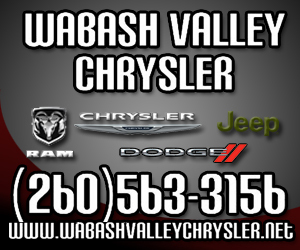 Wabash River Trail Inc. will have a public information meeting at 6 p.m. Monday, May 8, at the Lagro Community Center. The meeting is one of two ordered by the Northeast Indiana Regional Development Authority in order for the WRT to qualify for funding from the Northeast Indiana Regional Partnership’s Road to One Million program. WRT officials requested $960,236 from the RDA. However, RDA officials, to make sure it had enough funds to distribute to the various projects seeking help, cut 2 percent off all the last projects to be funded. Wabash, Huntington, Miami and Grant counties’ high school freshmen assembled at the Honeywell Center and Wabash County Fair Grounds Friday, April 28, for the first Northeast Indiana Career Expo. The event served as an introduction to future career opportunities, according to Mark Hobbs, Heartland Career Center director. 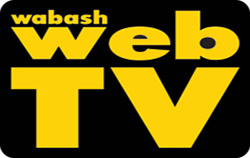 The Wabash County Council meeting’s primary discussion Monday night, April 24, centered on the county’s tax rates. The council opened the meeting with a presentation by Bill Ruppel, the county’s appointed lobbyist for state legislators in regards to the recent jail study, who provided an update as to why state government refused to pass 62 tax bills this year. Wabash City Schools Board of Education honored five high school youth at its meeting Monday night, April 17, as the recipients of the 11th annual Kathy Swan Awards. Randy Satterfield, Brittini Webb, Kati Harlan, Joetta George and Eryk Weber each received their awards for making WCS a better place to be, according to Jason Callahan, superintendent. Democrat Gary Snyder threw his hat into the ring on Monday, May 1, for the Indiana State Senate seat now filled by Republican Andy Zay. 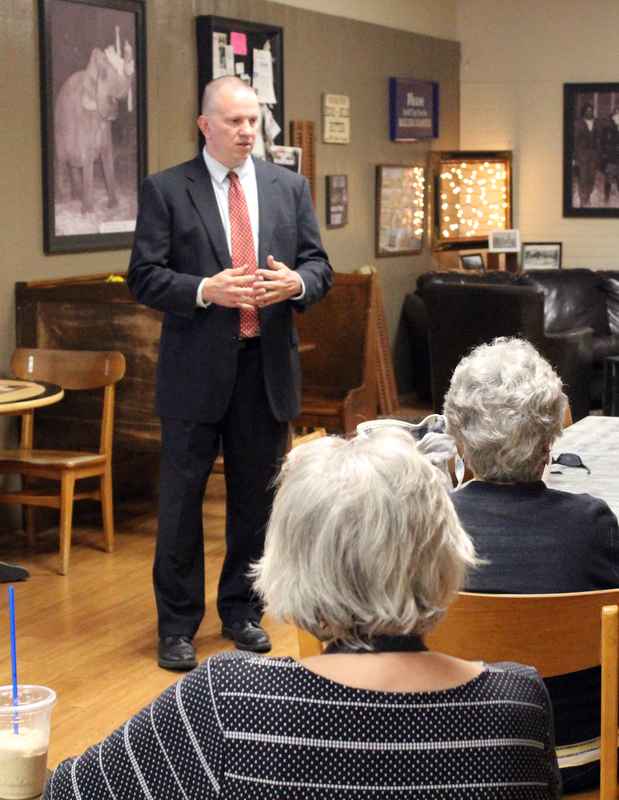 “This is a very heavily red district and it’s going to take time to get the message out, a message of pro-middle class policies, and polices that have hurt the middle class,” he told The Paper of Wabash County following his announcement at Modoc’s Market. May will be known as American Legion Poppy Month in the City of Wabash. 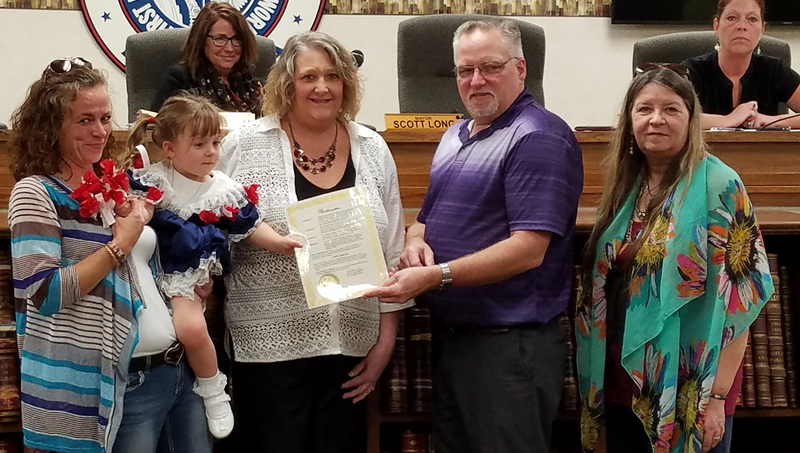 Mayor Scott Long on Monday night, April 24, read a proclamation during a brief City Council meeting. The Legion was the first national organization to adopt the poppy as its flower, Long noted in the proclamation. It did so during its National Convention in Cleveland, Ohio, in September 1920. NORTH MANCHESTER -- Students at Manchester University, as well as North Manchester community members, had the opportunity to sit in on a case in the Indiana State Court of Appeals Tuesday, April 18. The case, Larry C. Perry, Jr. v. State of Indiana, involved the appeal of a Fort Wayne man convicted of several counts of battery, as well as a finding that he is a habitual offender. Oral arguments for the case were heard in the upper level of MU’s Jo Young Switzer Center. “Students get to witness first-hand how appellate courts operate. What most people know about courts from movies and television relates to trial courts, but appellate courts are relatively unfamiliar. Further, by asking questions of the judges once the argument ends, students have a chance to learn about legal and judicial decision making, career paths, and government in general,” Leonard Williams, MU professor of political science and dean of the College of Education and Social Sciences, said. 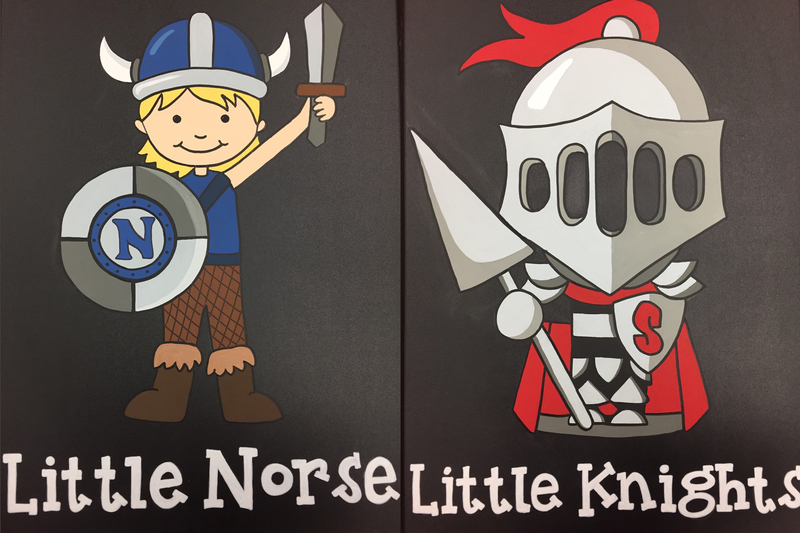 The MSD of Wabash County Board of Education approved the Little Norse and Little Knights preschool programs for the 2017-2018 school year at its meeting Tuesday, April 25. The programs, which will be offered at Metro North Elementary and Southwood Elementary schools, will provide local youth with learning and enrichment opportunities to better prepare the students for kindergarten, according to Janette Moore, Metro North Elementary School principal and one of the program’s spearheads.